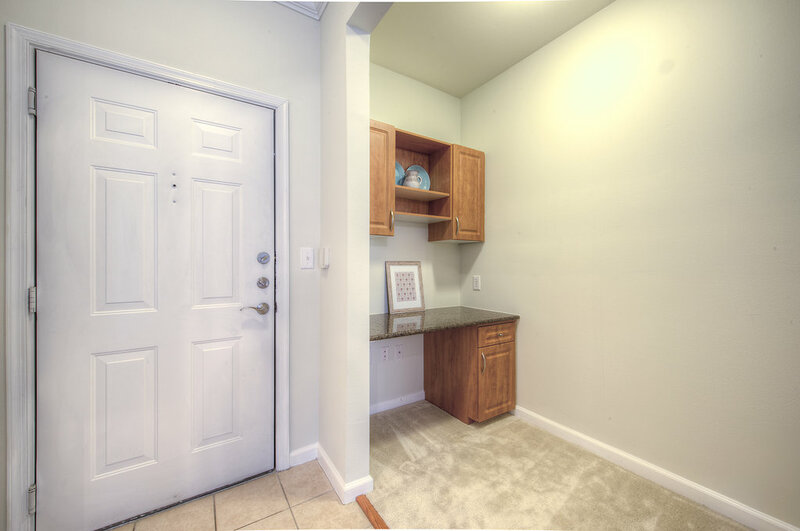 This 2 bedroom/2 bathroom plus bonus 'office' area. 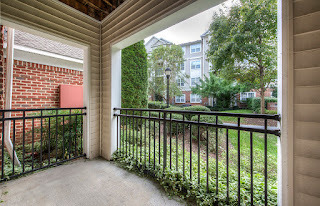 Condo is a ground level/corner unit w/ tons of character. 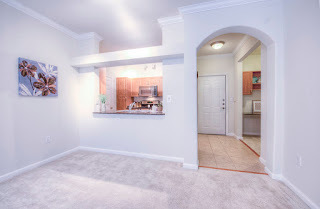 Beautiful arched doorways, crown molding & rare architectural touches. 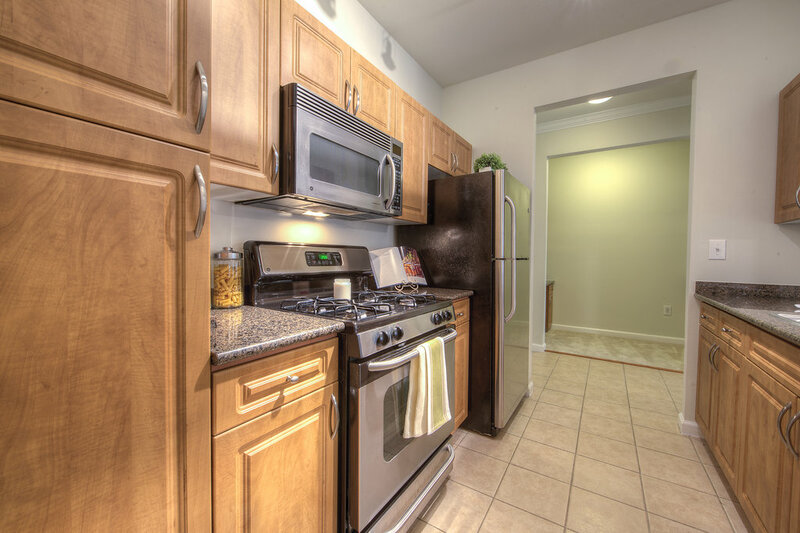 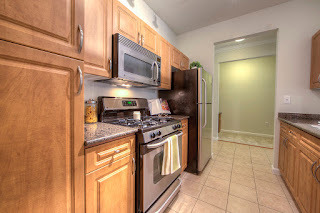 Spacious galley kitchen w/ stainless steel appliances & granite. Both bedrooms have full attached baths & walk-in closets. Patio over looks common grounds.